Singtel and Ericsson just completed a live test of pre-5G technology License Assisted Access (LAA) on Singtel’s 4G networks in Singapore earlier this month. The two-week test was considered successful and “showed throughput speeds up to 275 megabits per second”, Singtel said. 275 megabits per second is unheard of on a mobile connection; currently, we’re all getting around 0.8-10 megabits per second. 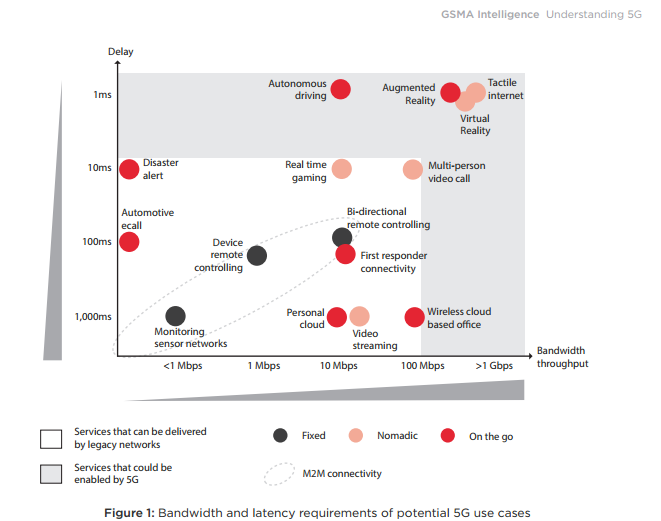 5G standardisation will only be defined by 2020, so when Singtel will be rolling out the 5G network is still unknown. 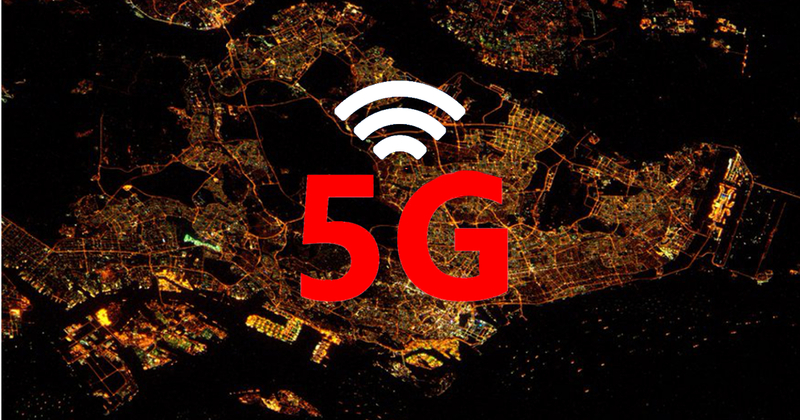 However, Singtel has told us that they will be “exploring, testing and trialling pre-5G technology and deploying network enhancements to ensure that [their] networks are future-ready for 5G”. This means you’ll be downloading at a 1GB file in roughly 11 seconds. No more buffering for your Youtube videos on the train, but on the flipside, you’ll be utterly destroying your old data cap in days. The greater speed might also open up new possibilities to avid mobile users. Lag-free Netflix on hour-long journeys, anyone? Singtel’s timeline is way ahead of the globally-suggested timeline of 2020 alongside global telco leaders SK Telecom and Verizon. All 3 companies have said that they would have some semblance of a working network by 2017. Singtel’s intending to fully roll out the technology in two years by 2019. 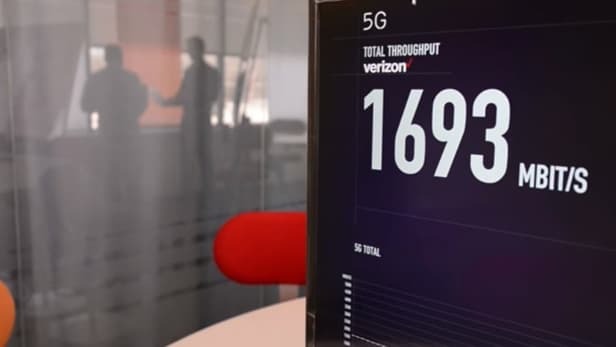 To be clear, 5G is a technological standard that stands for “5th Generation”. Many people confuse it for 5Ghz, which is a recent WiFi broadcasting standard, which of course requires devices to be able to receive support 5Ghz WiFi broadcasts. 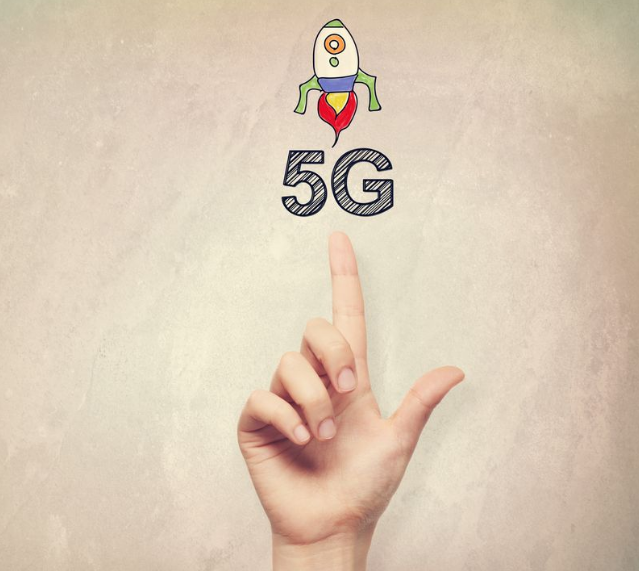 For mobile networks, 5G is simply an advancement in the technologies that power their networks – like changing an old battery for a new, more advanced one. 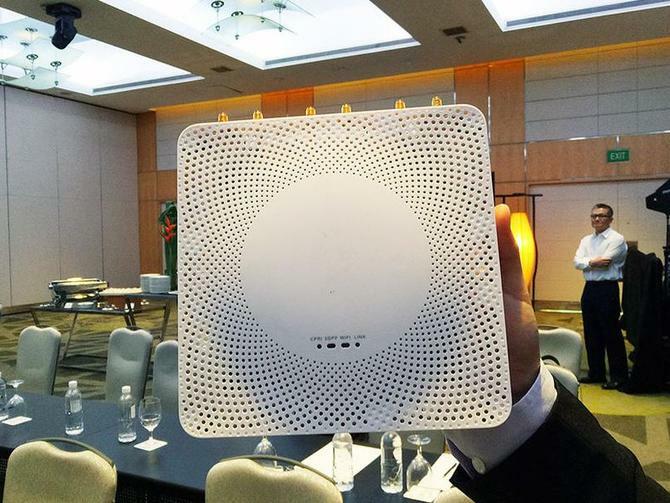 Back in April, Starhub had confirmed that their 5G network will be implemented with Huawei’s Lampsite 2.0 devices “which will see the tandem roll out small cell networks throughout the central business district on the island in quarter two of 2017″. Huawei is also partnered with Singtel on producing 5G innovations, having signed a memorandum of understanding back in November 2014. With more bandwidth and less latency, augmented reality devices seen in the movies will become possible. Imagine wearing a Google glass and seeing an advertisement on a VR billboard catered specifically to you. A little creepy but hey, it’s the future.